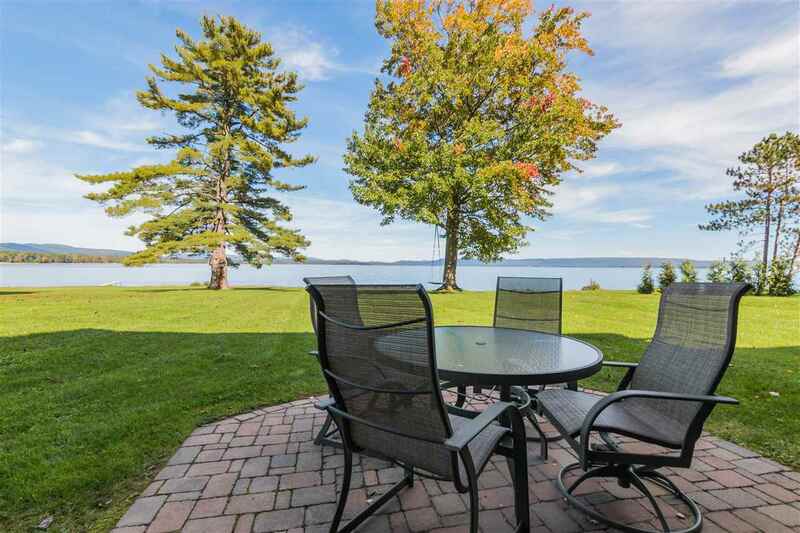 Spectacular Upscale Waterfront Home with Amazing Lake Views on 100' direct lakefront. High end finishes thru-out the home, most recently renovated. Breathtaking views from every room span the length of lake to the Adirondack Mountains. Stunning Kitchens & baths. Impressive Man Cave over massive garage could be huge master suite (5th bed), Great or Fam room. Low maint. siding & Decks. Full Bar in walkout lower level. Sooo much more incl. see docs. Qualified buyers MUST SEE this Beautiful home NOW!